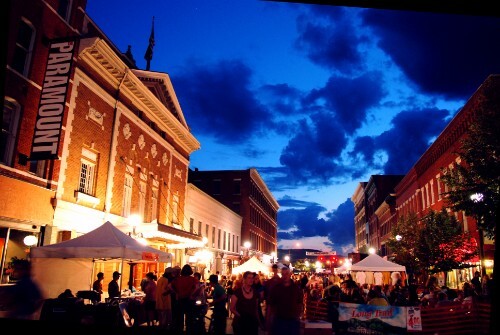 Vermont has a population of just 624,592 people, making it the 49th most populous state in the country. If counting Washington D.C., Vermont is ranked 50th, with only Wyoming having a smaller population. 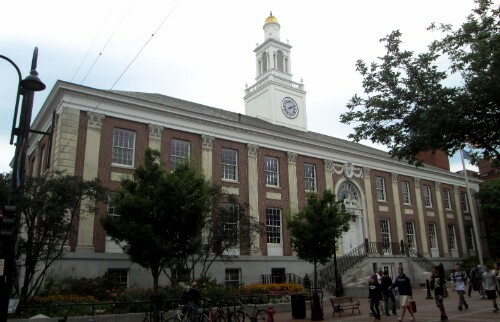 Burlington is the largest city in the state by population, with just 42,452 residents. There are only three other cities with populations of more than 10,000. 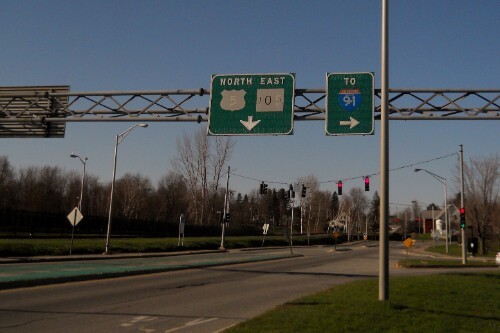 Those are South Burlington, Rutland, and Essex Junction. 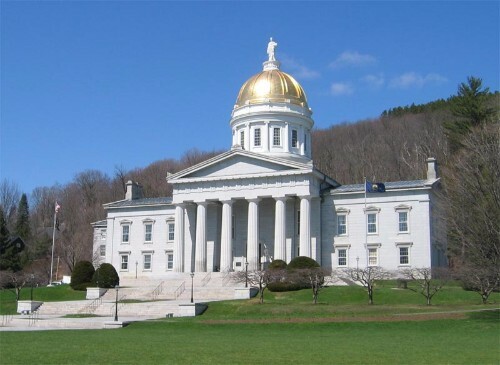 Montpelier, the state capital, has a population of just 7,592 residents, making it the 6th most populous in the state. There are 255 total municipalities in the state, with just nine incorporated as cities that are independent of their towns and counties. There are 14 total counties throughout the state. At least one city is located within the borders of six of these counties. 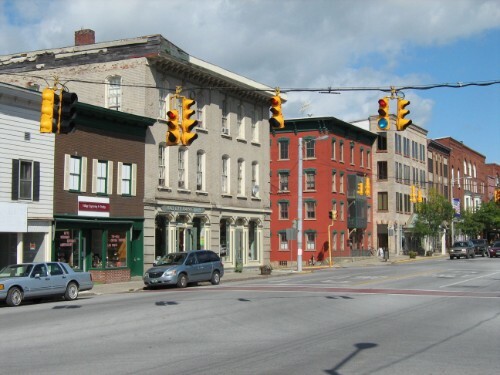 The least populated of the cities in Vermont is Vergennes in Addison County, which has a population of 2,588 inhabitants. Vermont has 0 cities with more than a million people, 0 cities with between 100,000 and 1 million people, and 4 cities with between 10,000 and 100,000 people. 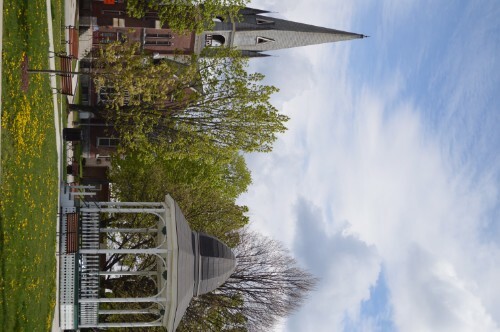 The largest city in Vermont is Burlington, with a population of 41,609 people. 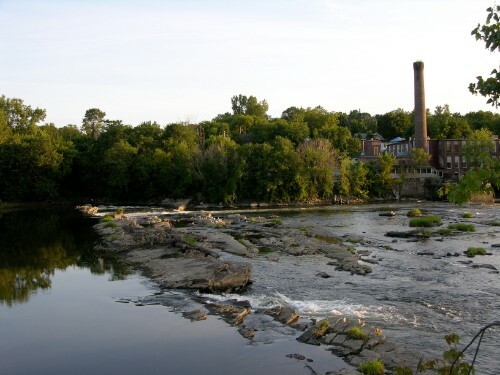 Burlington was the first city in the country to fully operate on renewable energy. The state's largest mall, University Mall, is located in Burlington. 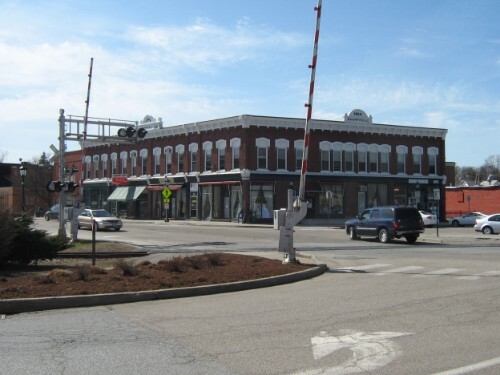 Downtown Rutland is on the National Register of Historic Places. GlobalFoundries, the largest private employer in the state, has a wafer fabrication plant and design center in this village. Barre is the largest city in Washington County. This capital city is the least populated capital in the U.S. 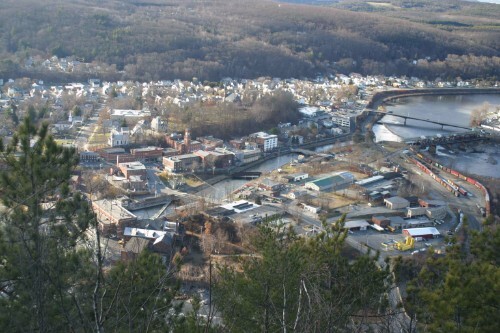 Even with a population of less the 8,000, this city is the most densely populated in northern New England. This city is surrounded by a town that is named St. Albans Town. 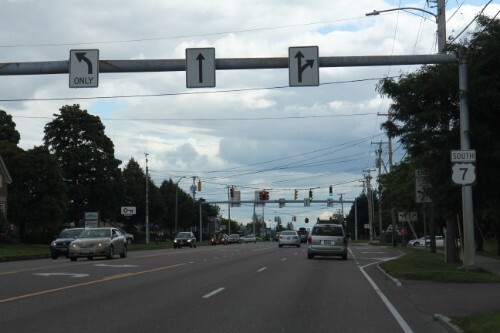 This city is the second smallest in the state by population and is also the smallest by area. This city hosts the Roots on the River Festival and the No Film Film Festival every year.